Blasting down a single track followed by lunch on the terrace? Same sunglasses, same style, and same protection. 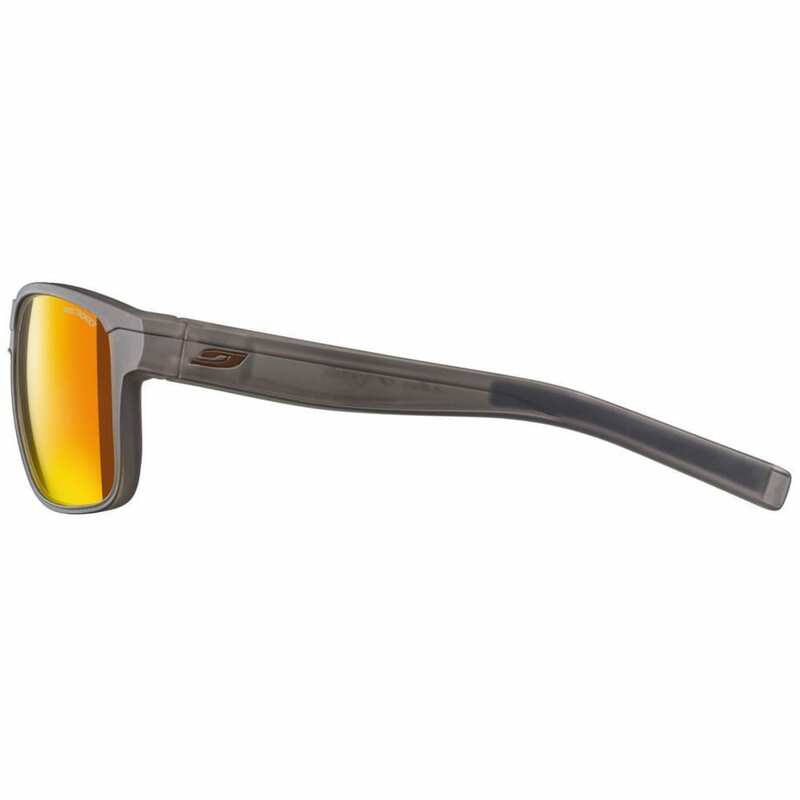 Julbo has created Renegade, at home in daily life on any type of terrain. Its resolutely urban look disguises a keen appetite for adventure: incredible grip, wide angle of vision, and shock-resistant Spectron 3CF. A true work of art! Wraparound curved temples: Profile guaranteeing the best grip on the face when you're making sudden and repeated movements. Spectron 3CF lenses: Cat. 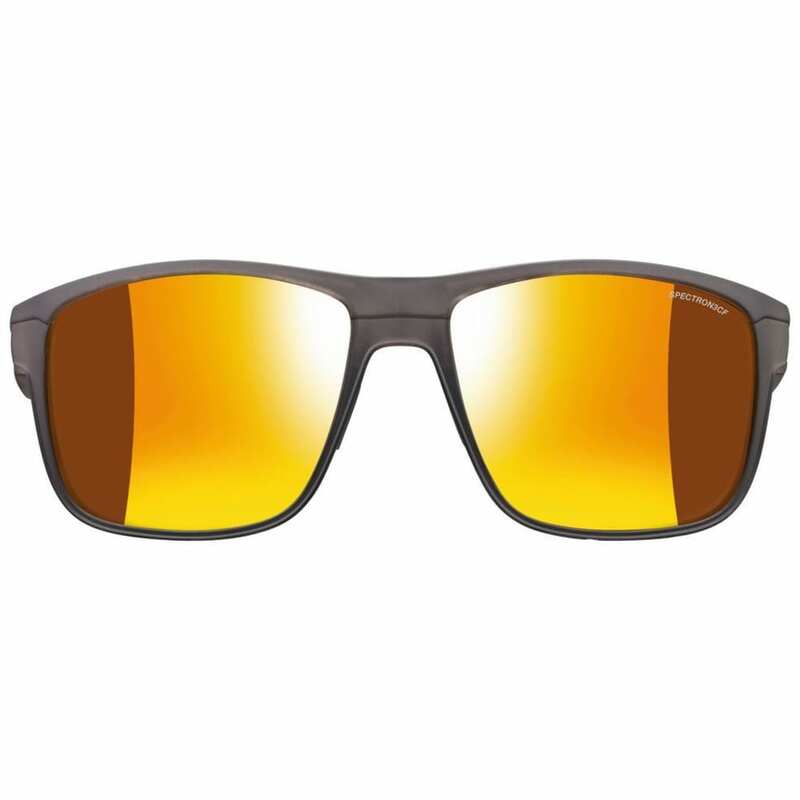 3 polycarbonate lens. 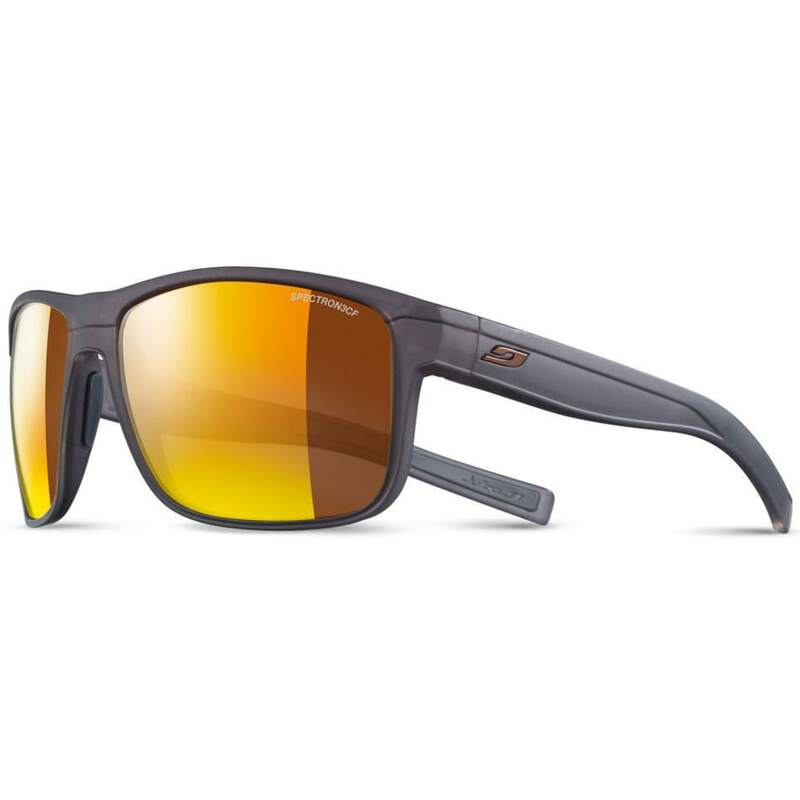 Light yet offering good shock resistance, this multipurpose lens is suitable for all types of activity.